Italy is one of the last hold-outs when it comes to producing red wines in the traditional way – bone dry, light to medium-bodied, with a tart edge. Wines that refresh and stimulate the appetite. More rustic than rich, sour than smooth. Fans of this tradition should check out the following. 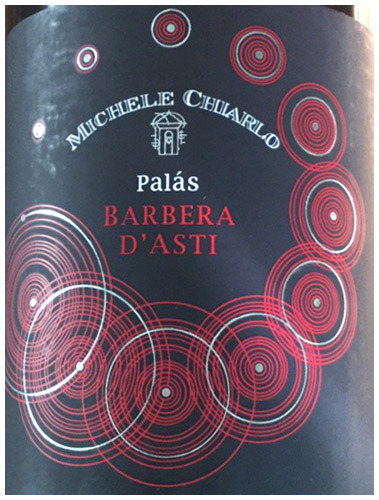 What kind of red wine has the vigour of Chianti, the charming fruitiness of Pinot, and the playfulness of Beaujolais? Barbera of course. The Holy Grail for fans of edgy medium-bodied reds. The trumpet of Miles Davis. Chiarlo’s wine also scored for value.